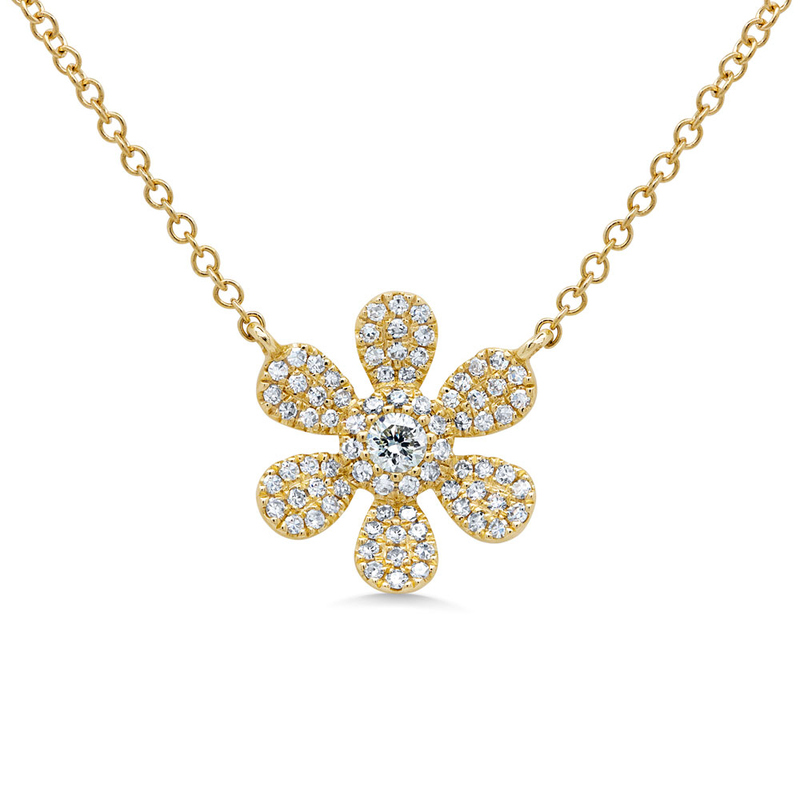 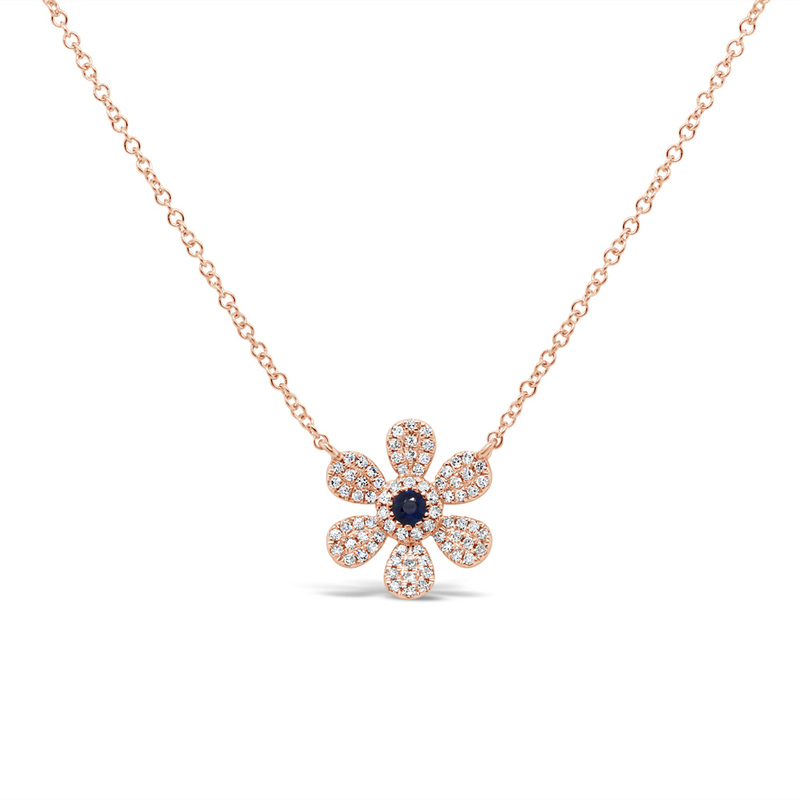 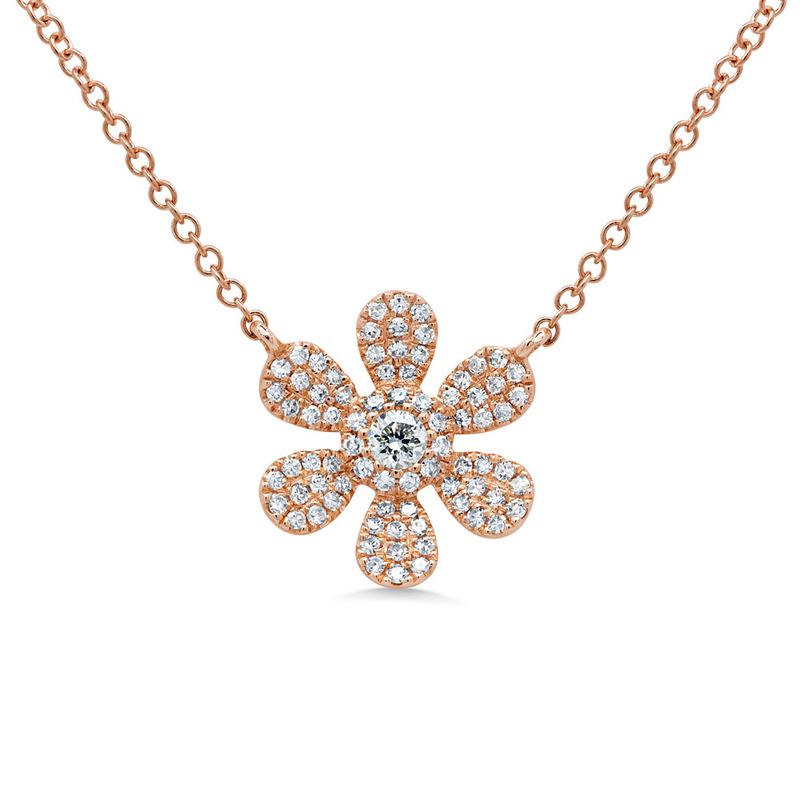 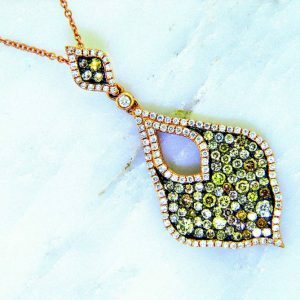 From the Tre Colore Collection comes this Fiori (Flower) “Petals” Diamond Pave Necklace with 0.24ctw of diamonds set in 14k Rose Gold with adjustable length chain. 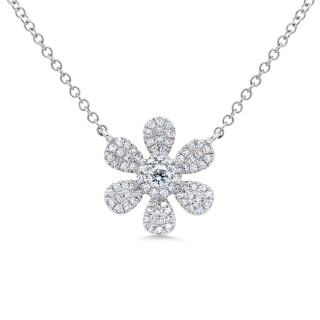 #SC55007217 Reg.$1595. 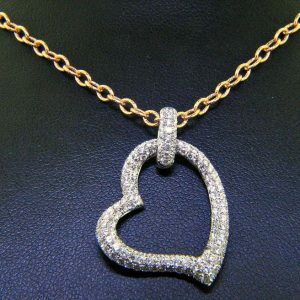 Disc.$1195. 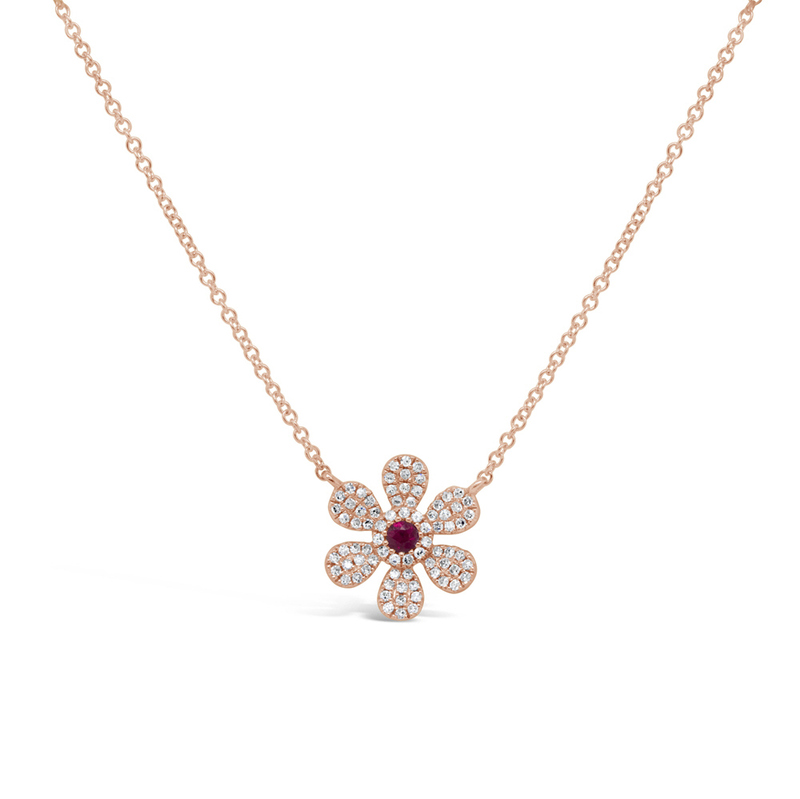 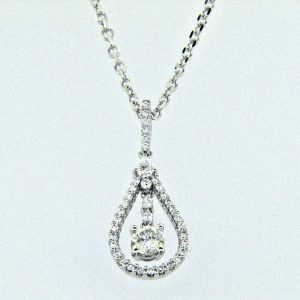 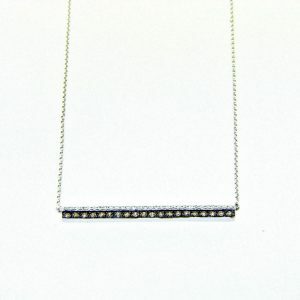 Also available in 14k Yellow and White Gold and with Rubies and Sapphires.